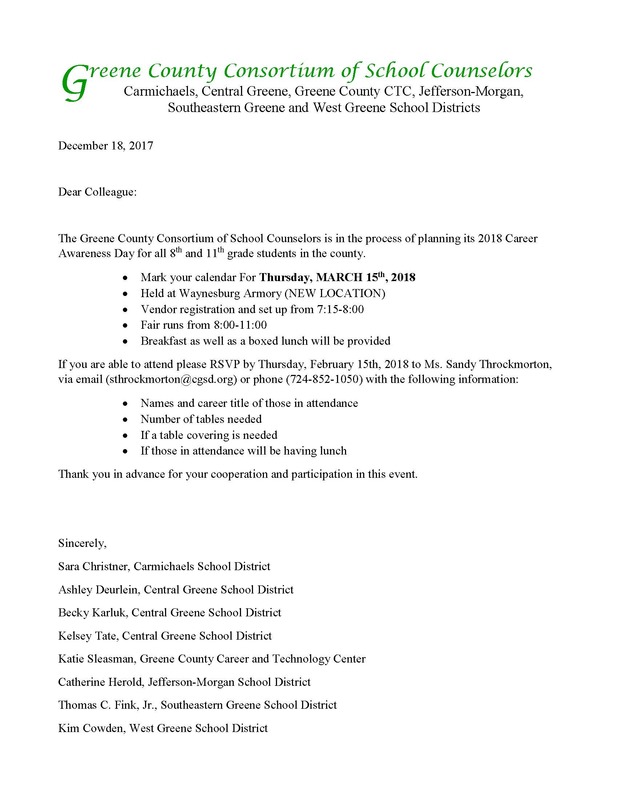 The Greene County Consortium of School Counselors is in the process of planning its 2018 Career Awareness Day for all 8th and 11th grade students in the county. 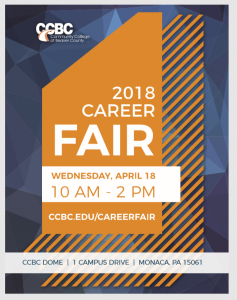 Event held on Thursday, MARCH 15th, 2018 at Waynesburg Armory. Vendor registration and set up from 7:15-8:00 and the fair runs from 8:00-11:00. 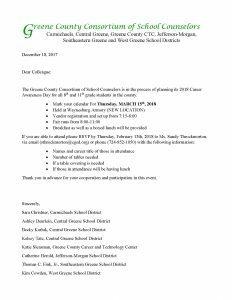 See the attached flyer for registration info.